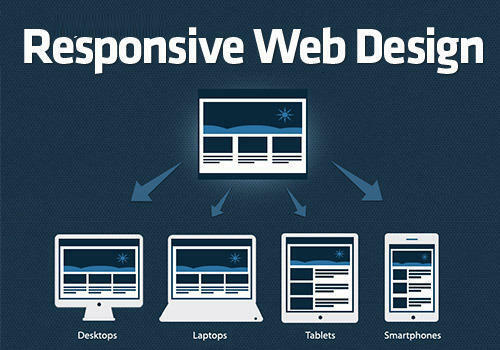 Owing to our expertise in this domain, we have been engaged in offering Responsive Web Designing. This service is precisely rendered by our skilled software developers. The offered service is designed to provide an optimal viewing, easy reading and navigation on any device from desktop to mobile phones. Render under the supervision of our quality experts, we provide this web designing service at the reasonable price to the clients.